Another indoor cycling studio makes its Austin debut at The Domain. Flywheel Sports, a technology-based cycle studio with state-of-the-art metrics for an optimum workout, is set to open January 3, 2017. 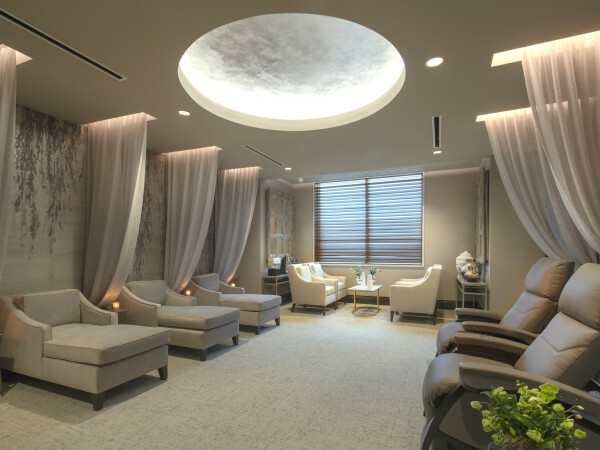 The new facility will feature 65 bikes and stadium-style indoor cycling for high-energy workouts any fitness fanatic will love. Each bike is equipped with the Flywheel signature tech pack –– a small supercomputer that tracks each rider’s torq, RPM, and power throughout the ride. Riders can review and track their progress with comprehensive data from the performance page accessible through the Flywheel website and on the app. Riders can also make class selections based off prior experiences and select classes based on times, types, teaching styles, and more. Aside from being a tech-lover’s dream, Flywheel offers a variety of membership packages that fit any budget. Individual classes start at $25 and include indoor cycling shoe rental. 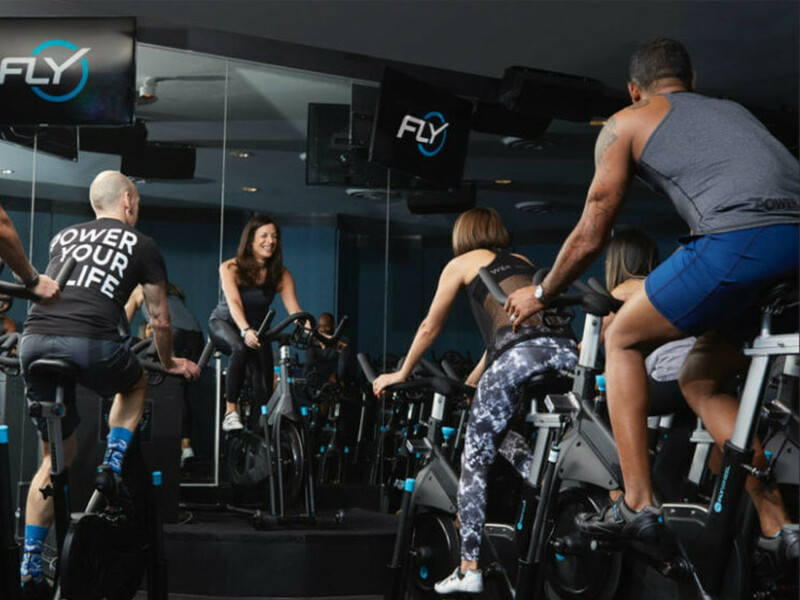 In celebration of its grand opening, Flywheel is offering the Austin Founder’s Special for $150 per month, which includes unlimited classes and a 25 percent discount off standard monthly memberships, until February 15. Flywheel newcomers can crank out a complimentary workout with the First-time Riders Special, and student specials are also available. Kick start your new year’s resolution at the high-tech, high-energy Flywheel Sports this January.